Nothing is quite as romantic as a roaring fire. Well, maybe a starry night or sunset on the beach, but you can’t fit those things in your home. Gas fireplaces are a quick and easy way to create warmth and ambiance in your home, and on those cold Boise nights, your gas fireplace might be your only source of heat. 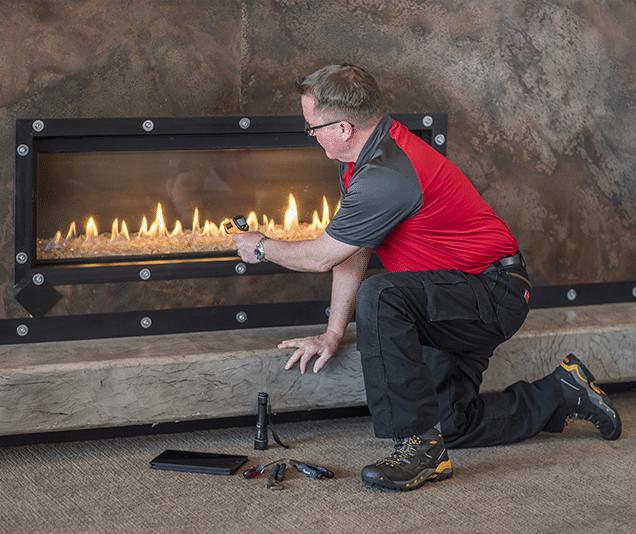 Cody’s expert gas fireplace repair Boise technicians can conveniently repair most major brands in the greater Boise area. 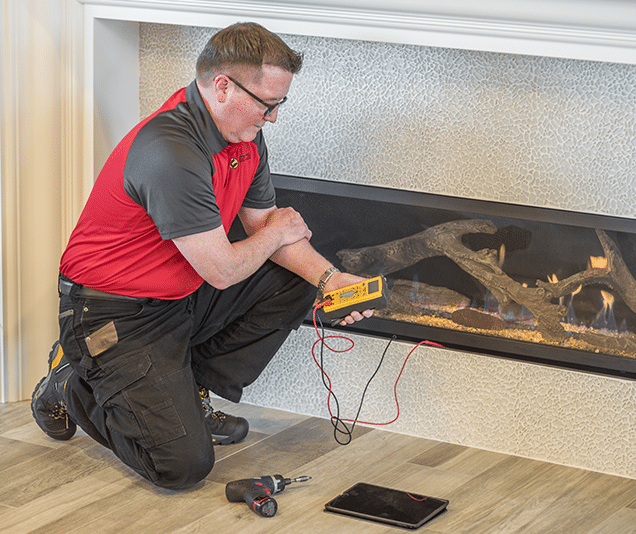 When your gas fireplace won’t light or stay lit, call the gas fireplace repair specialists at Cody’s Appliance Repair. We are experienced with all the most common (and many uncommon) problems you may be experiencing. If your pilot light is clicking repeatedly, if you smell gas or smoke, don’t hesitate to call the experts. There is no problem too big or too small. We can get you out of the cold and into the light. 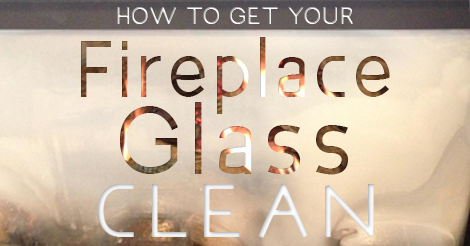 Call Cody’s Appliance Repair for same day / next day gas fireplace repair in Boise, ID. At Cody’s Appliance Repair, we provide fast, reliable service for any and all of your gas fireplace repair needs. Our technicians repair most leading models of gas fireplaces including Heatilator, Dynamic, Fire Magic, and more. Plus, each technician undergoes extensive background, drug, and alcohol checks to ensure the safety and security of our clients and their homes. Let our family take care of yours!